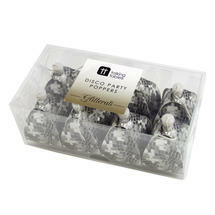 Very seasonal Christmas party popper to make your party go with a bang! 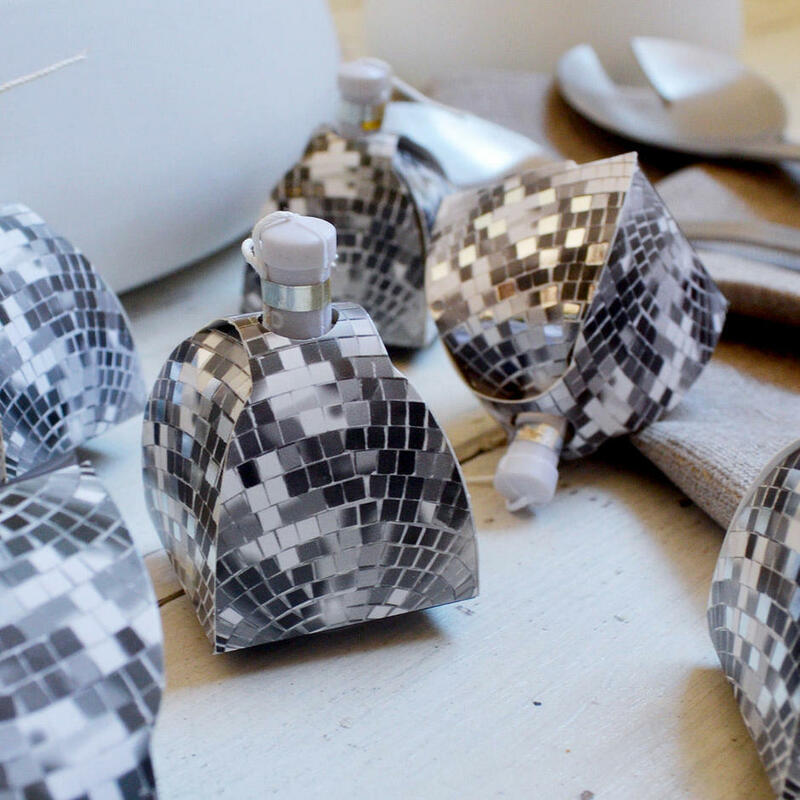 Have lots of fun with these hilarious Christmas disco ball party poppers. Make your Christmas lunch go with a bang!